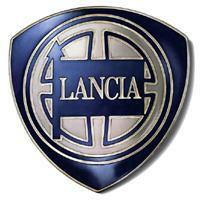 Lancia is an Italian automobile manufacturer founded in 1906 by Vincenzo Lancia. Since 1969 Lancia became part of the Fiat Group. Other popular brands like Ferrari also belong to the Fiat Group. This list is a collection of all the models manufactured by this brand since its debut, without taking into consideration the variations within each model. This ranking contains models of yesterday and today. Go on and vote for the best creations by this automaker throughout its history.